One of my favorite movie quotes is from Jerry Maguire – “Show me the money!” And that’s exactly what the below chart does. 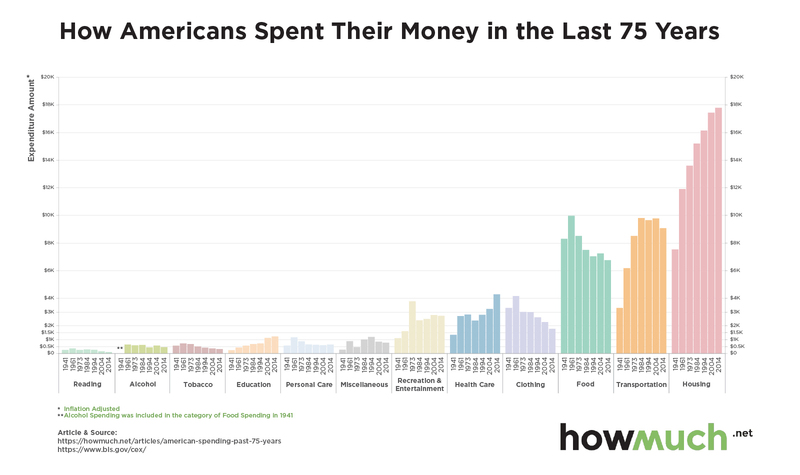 This very informative chart shows spending trends over the past 75 years in America. – Education spending is trending up. Not sure if this is Americans valuing education or just that the cost has risen. As with all the technology advancements, this is a budget item that should be going up for most Americans. Keeping abreast of how technology is changing your business, employees, and the market is more critical today than ever before. ccoppola@leearizona.comP.S. It’s time to find out who will receive a coveted rose and who will be sent home. 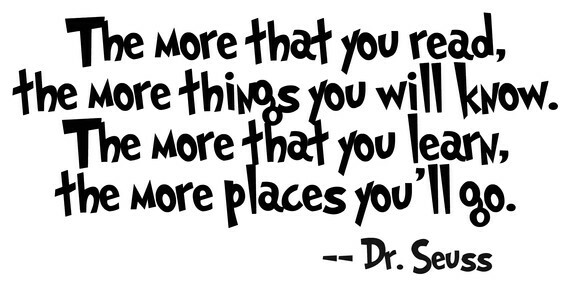 Will your favorite tenant make the cut? 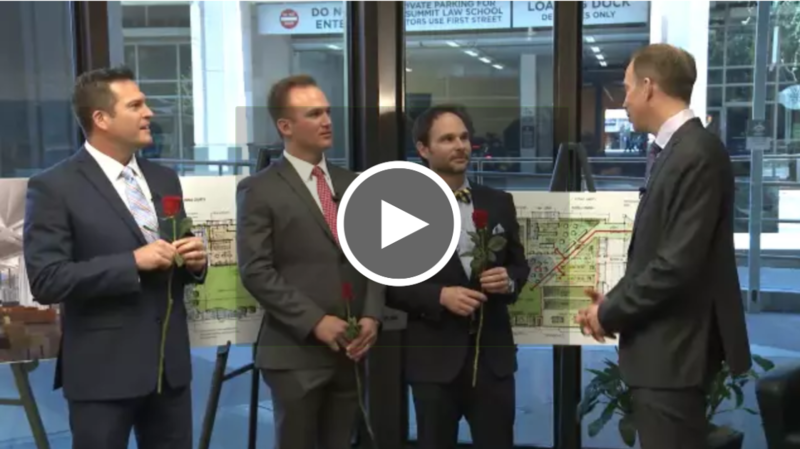 Watch this week’s episode of The Bachelor – NAIOP Edition to find out.